Reading a water meter comes with its own set of conventions, and can often be confusing or hard to understand. This article outlines the best way to read the capsule in order to ascertain the total water meter reading. Reading a water meter comes with its own set of conventions, and can often be confusing or hard to understand. As this product is often used for billing purposes, it’s important that the meter is read accurately so cost is not over or under estimated. This article outlines the best way to read the capsule in order to ascertain the total water meter reading. From this table, you can see that regardless of whether the meter reads in M3 or KL, the volume is the same — it is simply a matter of terminology. The meter capsule itself is usually fairly universal in how it identifies the flow that has passed through the water meter. 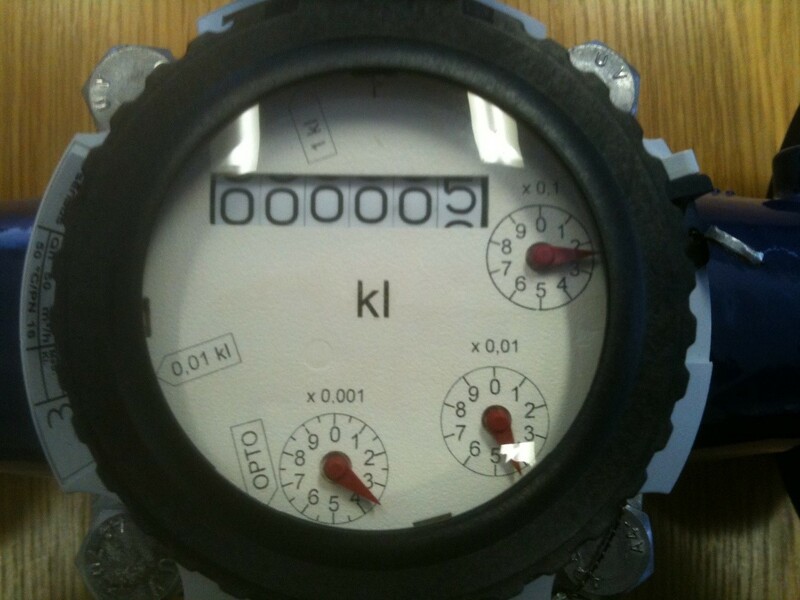 If you require further information on interpreting metering data, you can get in touch with us to learn more. Visit our knowledge hub to get the latest updates, product demonstrations and resources in the waterworks industry.